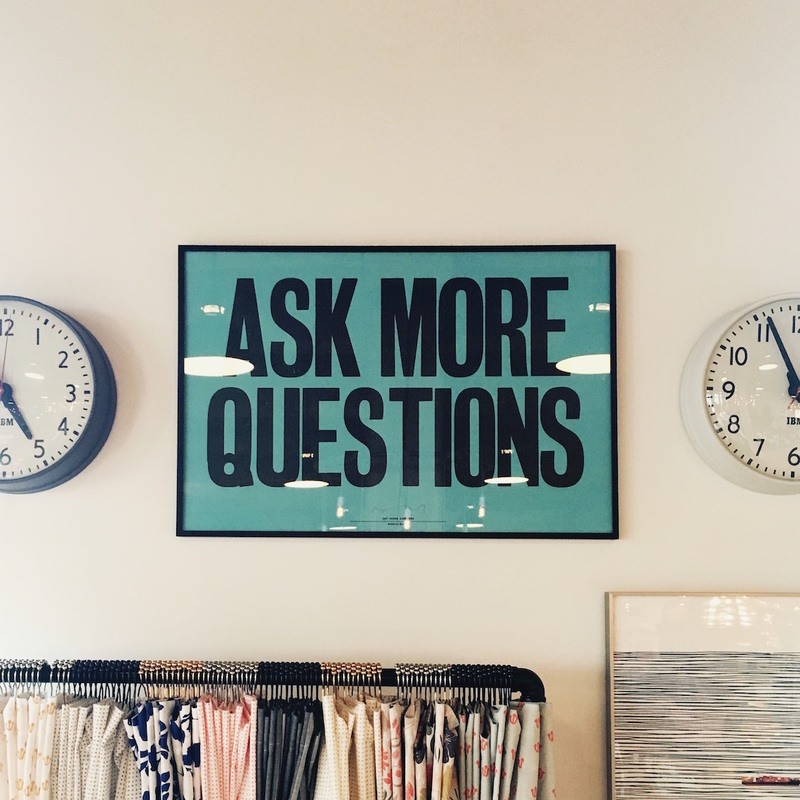 In the first part of this series you considered nine questions any potential franchisee should ask themselves about how to get started in a franchise business. Here are the remaining nine questions you should ask yourself as you start to explore different franchise opportunities. 10. Do I want a new or established system? While an established system may have more support and you may feel more secure about your financial success, a new system may allow more creativity and independence. 11. Do I want a large or small franchise system? About 60% of all franchise companies have fewer than 50 locations, so you'll have a bigger choice if you opt for the newer, smaller systems. 12. Do I want a system with slow and steady growth or one experiencing rapid growth? This changes franchise to franchise, and will often depend on how many hours you would like to put in over the first couple of years. 13. What kind of attitude do I want from the franchisor? Paternalistic? Dictatorial? Collegial? Laid back? 14. How important is name recognition? On a regional or national basis? Maybe in your specific location, you feel a well-known brand name would be a huge draw, or the complete opposite. 15. Will I be happy with one or two franchised units or do I want to own multiple units or develop an entire area? 16. How much can I realistically invest in a franchise (money that does not have to be borrowed or raised elsewhere)? 17. How much should the total investment be? Is it worth it to put more up front and get more in return, or to start small and gradually work your way up? 18. Do I need to find a franchisor that offers a low-interest financing program or has an established third party financing relationship? Franchise Buyers Don’t Need a Lawyer – Yeah Right! These excuses are usually first heard when I meet with a franchise owner who is now asking for advice regarding their dissatisfaction with their franchise relationship. Too late. That is, sometimes it is too late to help them. [Matt Wilson, FranchiseHelp]: Hello everybody. This is Matt Wilson coming from FranchiseHelp.com. I am here with Deborah Renshaw-Parker,former NASCAR driver and Apricot Lane Boutique franchisee. Deborah is coming to us from Bowling Green, Kentucky, where she owns an Apricot Lane franchise. We want to pick her brain a little bit. Thanks for coming on the show. Savvy businesses have been marketing to the Boomer generation for years. But interest is accelerating now that Boomers are approaching their 60s. In this day and age, no business can afford to ignore the economic realities of this phenomenon, with one in three adults currently at least the age of 50. The target audience for these marketing schemes should be adults aged 54 to 64. They have the deepest pockets, with an estimated average net worth of $210,000 -- higher than any other age group.